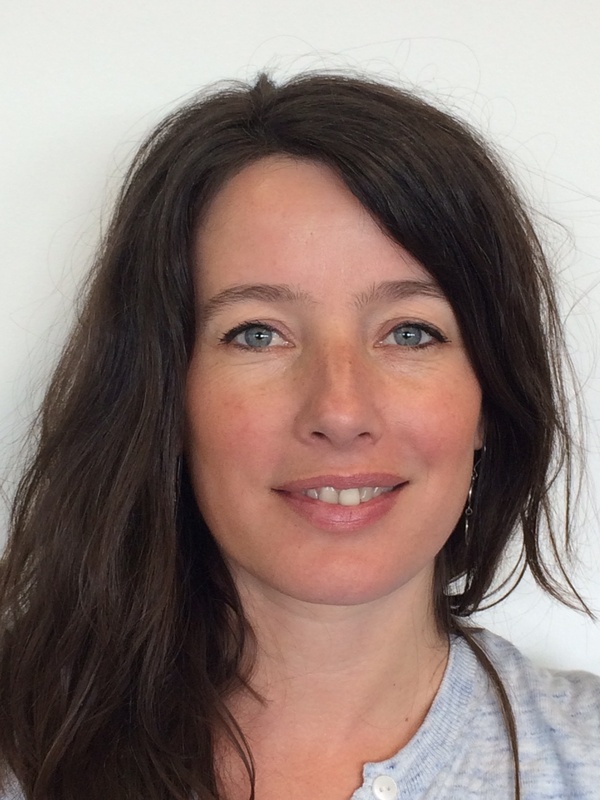 Anaïs Berthier is a senior lawyer at ClientEarth in Brussels and heads the environmental democracy program. 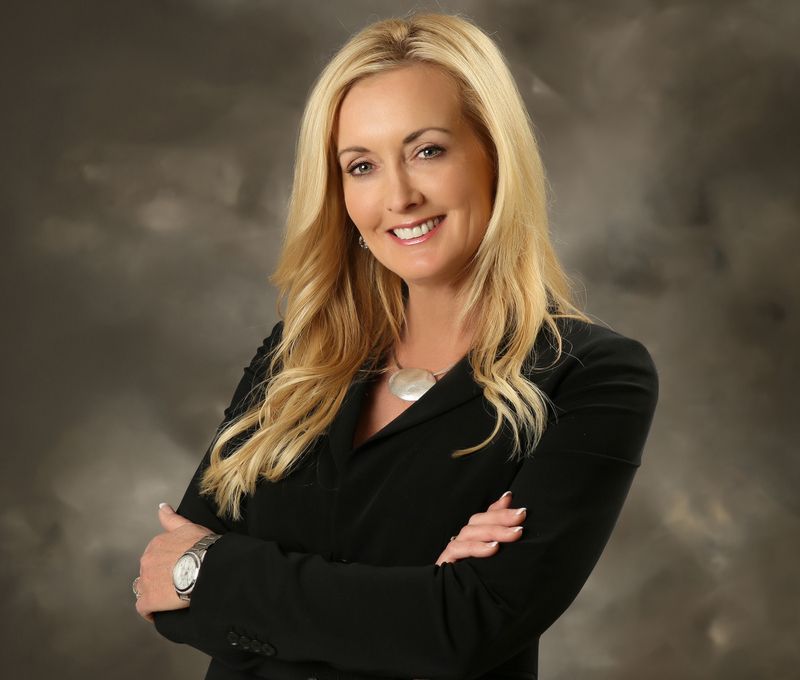 Specialized in European environmental law, she worked for the law firm Huglo-Lepage & Associés. Before moving to Brussels, Anaïs Berthier also worked as a lawyer for the French Ministry of the Environment. Peter Clausing graduated in genetics and became a certified toxicologist in 1988. He worked at the FDA's National Center for Toxicological Research (USA) from 1994 to 1996. From 1997 until his retirement in 2010, he was employed as a toxicologist in the pharmaceutical industry. Since 2015, he is a member of the Board of Directors of the Pesticide Action Network (PAN) Germany. Founder of the Elephant Vert group, Sébastien Couasnet moved to Africa in 2000 to set up a spirulina agricultural project. In 2001, he joined the Swiss foundation Antenna Technologies, and then was Technical advisor to the Presidency of the Republic of Senegal until 2011. In 2012, he created the Elephant Vert Group, which provides farmers with products and services that are 100% natural and have no negative impact on soils and the environment. 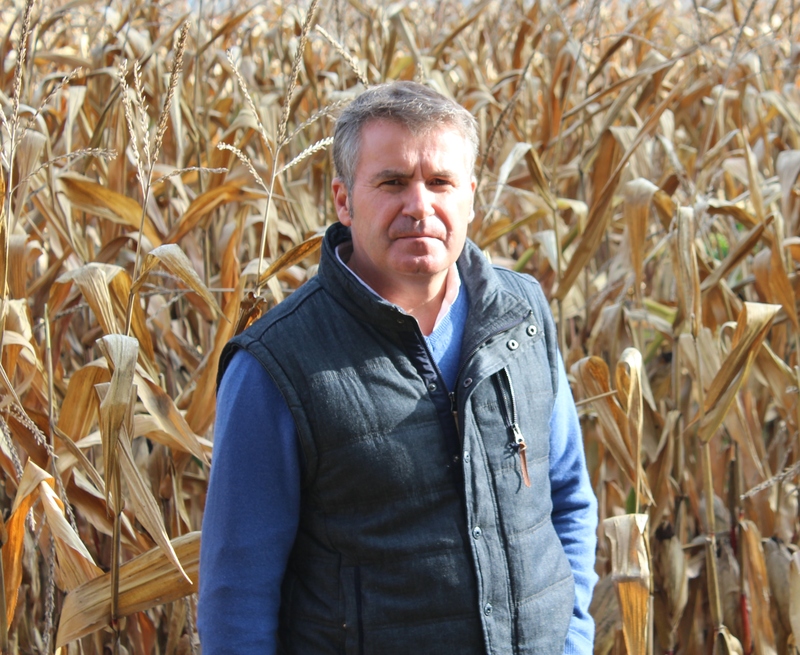 A cereal producer in the Charente region, Paul François was the victim of an acute intoxication with a Monsanto herbicide called Lasso in 2004, which led to serious neurological disorders. In 2007, he decided to sue Monsanto, which has been condemned and recognized responsible for his health problems in 2012 and 2015. But the company went to the highest court, which decided to bring back the case to the court of appeals. The legal marathon still goes on. 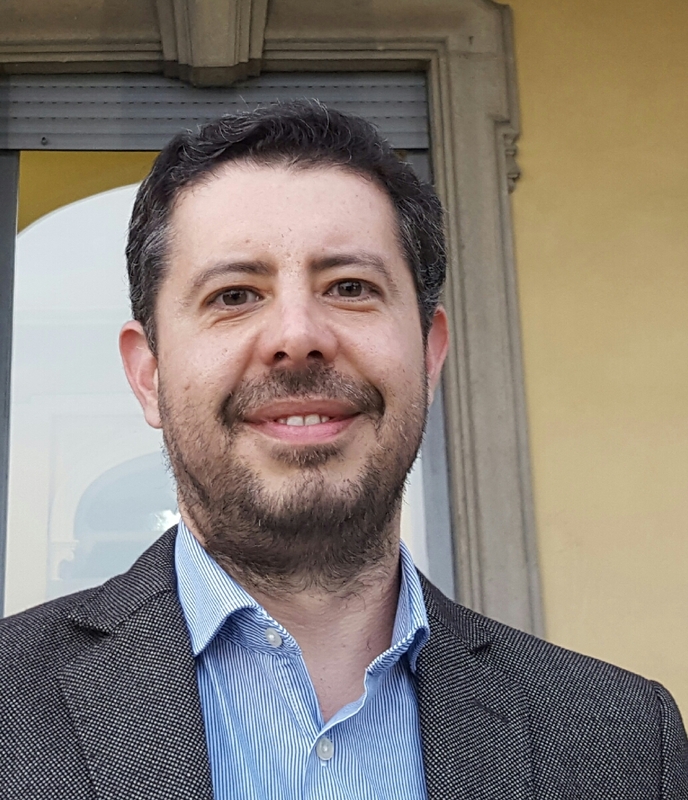 Éric Gall joined the IFOAM EU Group as Policy Manager in 2016, after five years as assistant to MEP Corinne Lepage. Previously, he worked for Greenpeace, in France and then in Brussels, where he coordinated the work of national offices in the fight against the release of GMOs into the environment. Carey Gillam is a veteran investigative journalist who spent 17 years with Reuters, during which she researched and reported on the agrochemical industry. She now is research director for U.S. Right to Know, and is the author of a book about the perils and politics associated with pesticide-dependent agriculture called Whitewash- The Story of a Weed Killer, Cancer and the Corruption of Science. 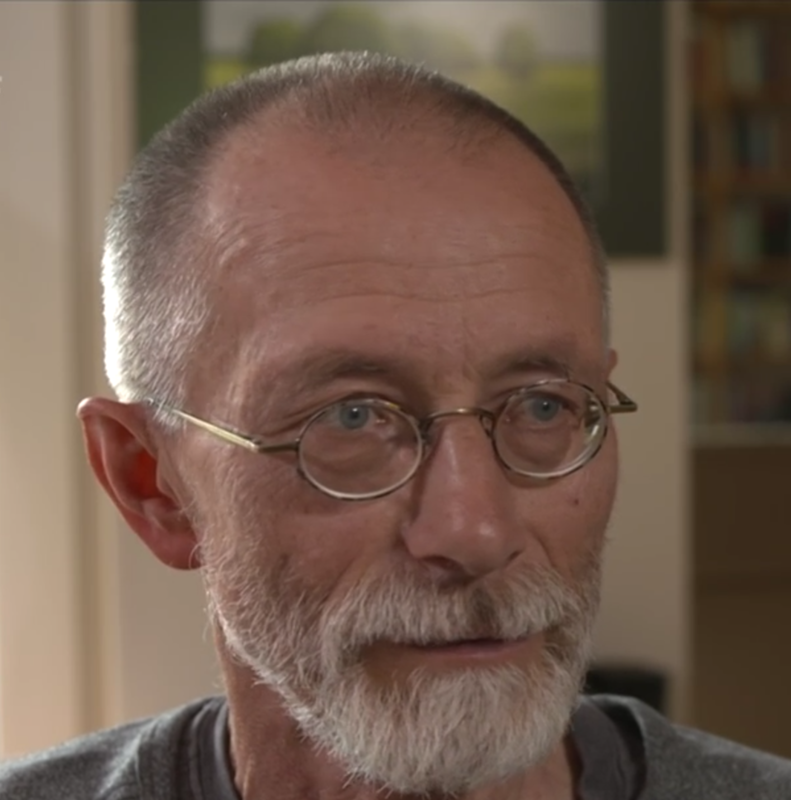 A 63-year-old Swiss citizen living in Amsterdam, René Lehnherr is a computer scientist, co-founder of the European Civic Forum and the European Longo maï Cooperative. He was the initiator of the International Tribunal Monsanto. 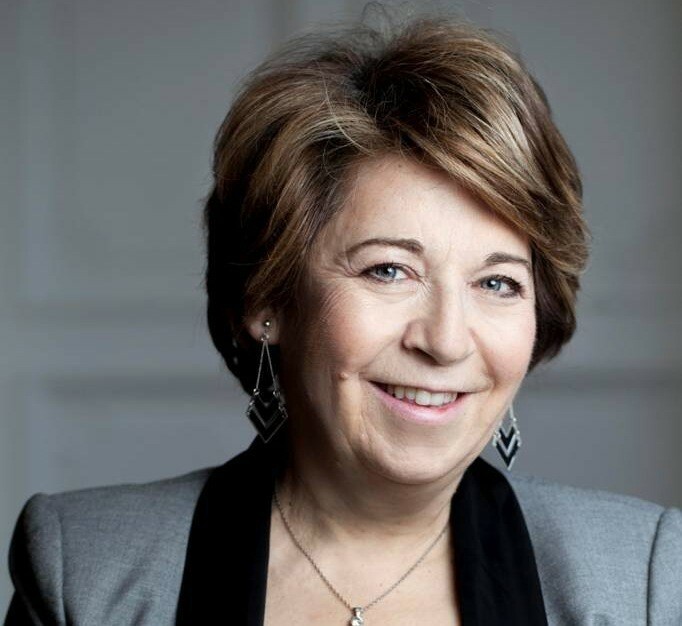 Corinne Lepage, lawyer, was French Minister of the Environment from 1995 to 1997 and MEP from 2009 to 2014. She is President of Cap 21-the citizen rally and many associations, including the MENE (movement of the new economy companies) and the Friends of the Universal Declaration of Human Rights. She has published some thirty books and taught for many years, especially at the Paris Institute of Political Studies. Juan Ignacio Pereyra Queles, from Buenos Aires, Argentina, studied law at the National University of La Plata and then specialized in environmental law at the National University of Buenos Aires. He is a member of the "Network of Lawyers of the Sprayed Cities", the "Rojas Environmental Forum" and the "National Network of Municipalities Promoting Agroecology". 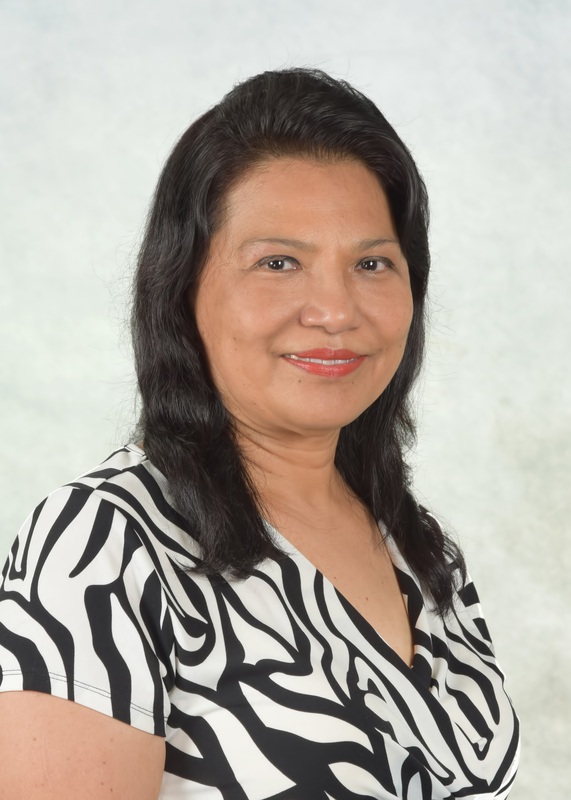 Sarojeni V. Rengam is Executive Director of the Pesticide Action Network Asia and Pacific (PAN AP), a regional network to eliminate the dangers of pesticides and promote sustainable agriculture. She coordinated the session of the Permanent People's Tribunal on agrochemical multinationals for PAN International. 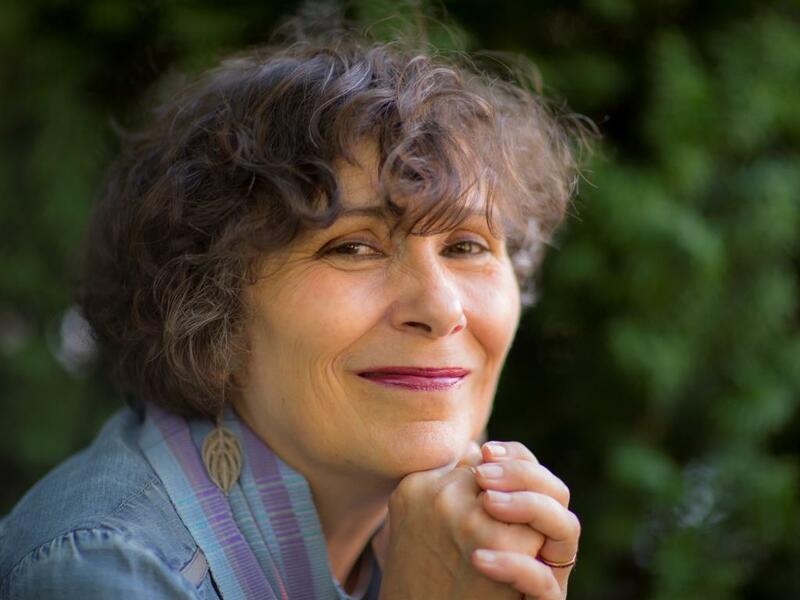 She is the author of many books on women in agriculture and the problems of pesticides and food sovereignty. Michèle Rivasi is an associate professor in biology, a former student of the École normale supérieure of Fontenay-aux-Roses and professor of IUFM. She founded the Independent Research and Information Commission on Radioactivity (CRIIRAD) after the 1986 Chernobyl accident. She is a European Member of Parliament for Europe Ecology-Les Verts since 2009. 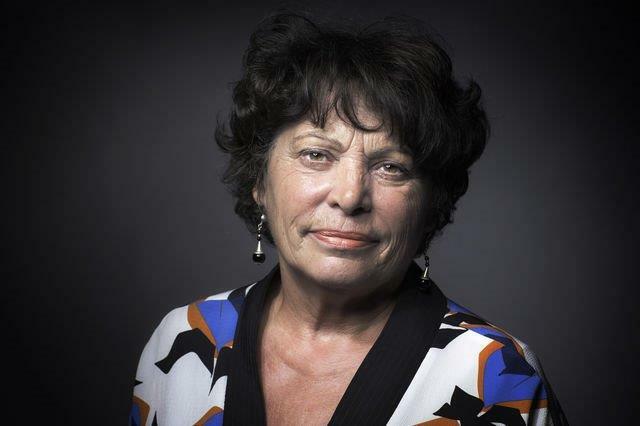 Marie-Monique Robin, journalist, filmmaker and writer, is the recipient of the Albert London Prize (1995) and the Rachel Carson Prize (2009). She has directed numerous documentaries and books, devoted to industrial agriculture, which have toured the world: The world according to Monsanto, Our daily poison, The harvest of the future, or The Roundup in front of its judges (2017). 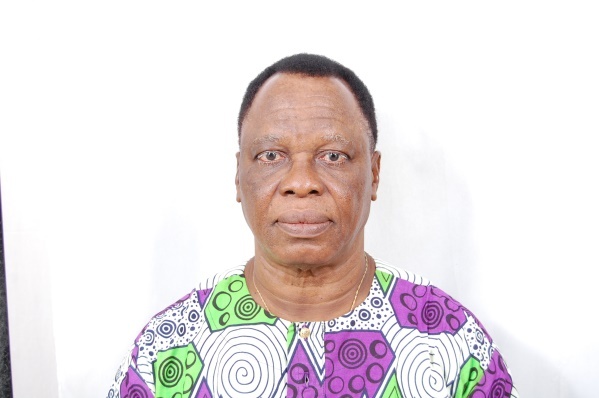 Doctor in Sociology of Development, René Segbenou worked at the African Institute for Economic and Social Development (INADES-FORMAION) from 1982 to 1999. Since 2002, he is the main organizer of the JINUKUN Francophone Africa Regional Course on assessment and regulation of GMOs in Africa and on agroecology in the face of agricultural production systems around the world and in Africa. 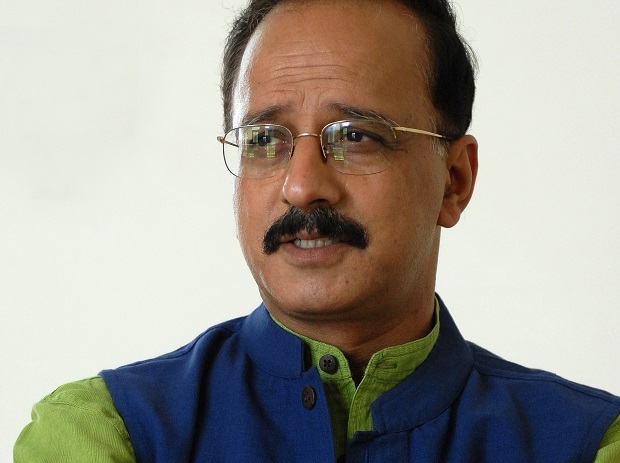 Devinder Sharma is a distinguished food and trade policy analyst. An award-winning Indian journalist, writer, thinker, and researcher well-known and respected for his views on food and trade policy. Sharma is associated with numerous national and international organizations, civil society groups and farmers organisations. 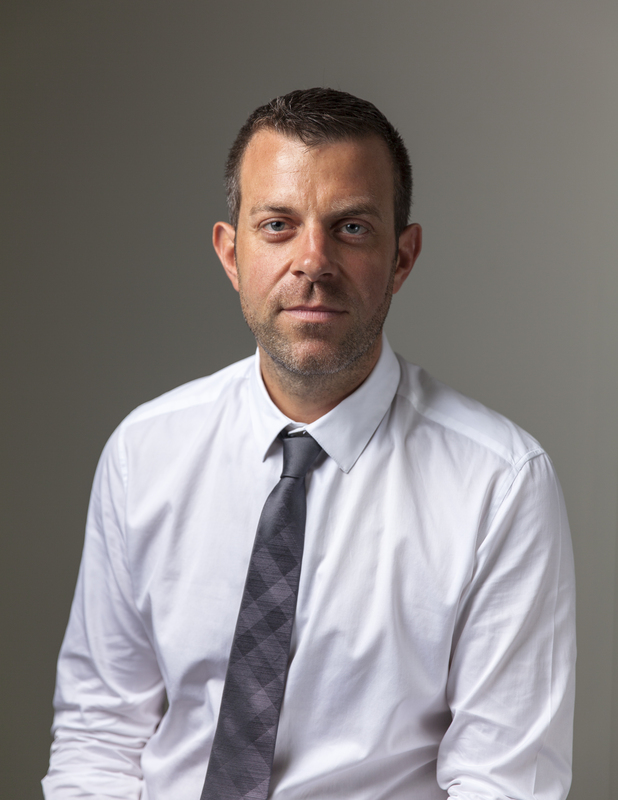 Joël Spiroux de Vendômois is a doctor, specializing in interactions between health and the environment. President of CRIIGEN (Independent Research and Information Committee on Genetic Engineering), member of the Risks Pole, Quality and Sustainable Environment - MRSH division of the University of Caen, he also sits on numerous official health committees. 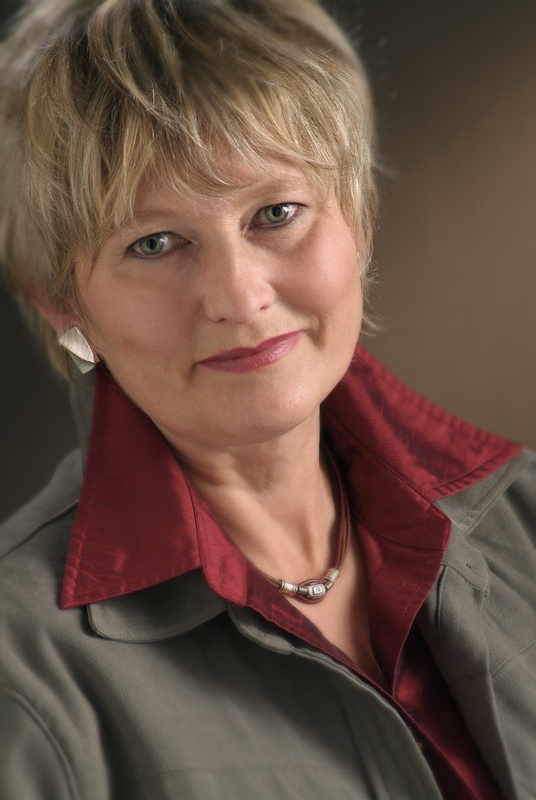 Louise Vandelac, professor at the Institute of Environmental Sciences and the Department of Sociology at the University of Quebec in Montreal, is a researcher, in particular at CINBIOSE (Center for Interdisciplinary Research on Wellbeing, Health, Society and the Environment, a collaborating center of the WHO and the OPS) of the UQAM and the Risks Pole, Quality and Sustainable Environment - MRSH division of the University of Caen. François Veillerette is director and spokesperson of Générations Futures, chair of the European network Pesticides Action Network Europe (PAN Europe). 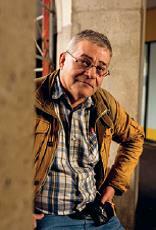 He was vice-chair of the Picardie region from 2006 to 2012, in charge of health, environment and food policies. 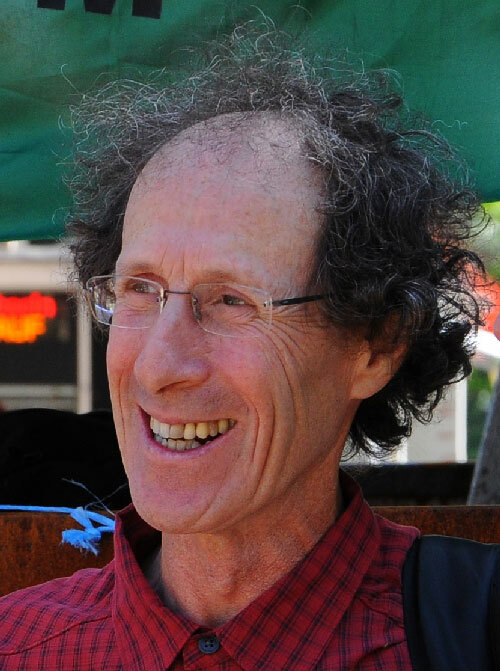 He is the author of numerous articles and books on pesticides and has taken part in many documentaries on this subject. 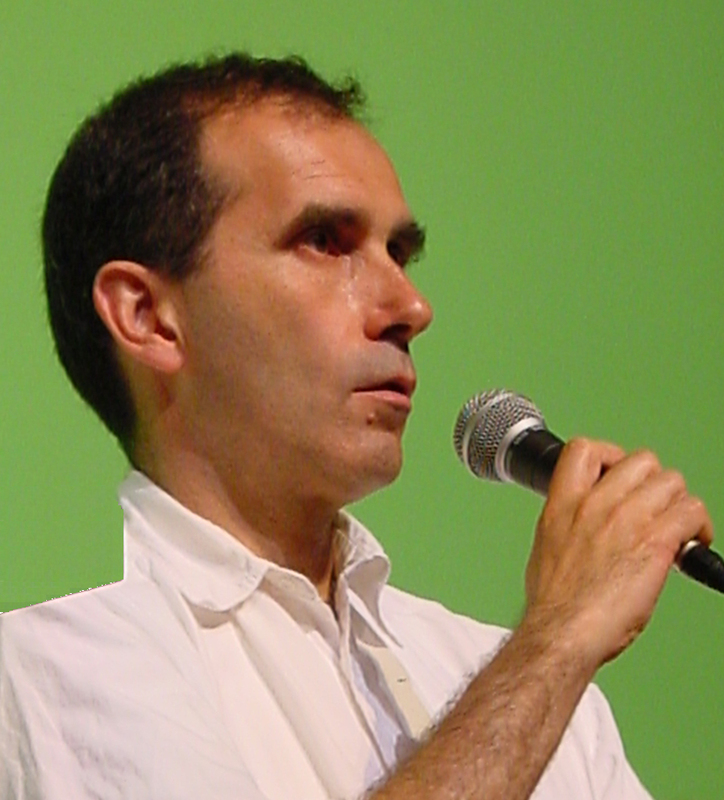 After having participated in many Greenpeace campaigns, Arnaud Apoteker developed the anti-GMO campaign in France, which then became one of the priority issues of Greenpeace France. He was in charge of the GMO campaign for the Greens/EFA group in the European Parliament from 2011 to 2015. He is author of « Du poisson dans les fraises, Notre alimentation manipulée », Paris, la Découverte, April 1999.